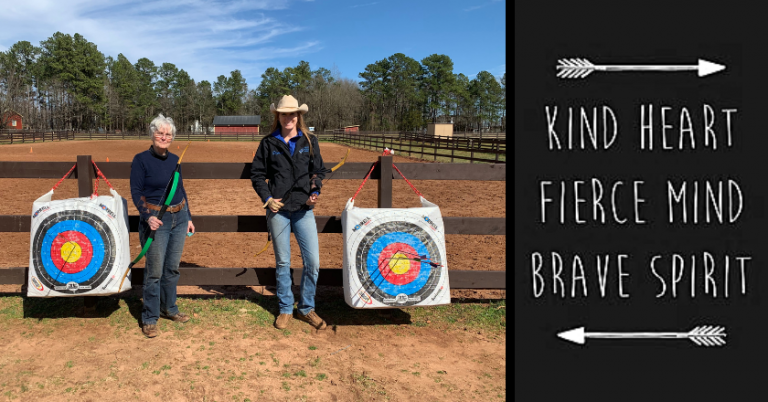 Georgia Horse Archers, Inc. | Welcome to Horseback Archery in Georgia! | GHA, Inc. Videos – Just for Fun! 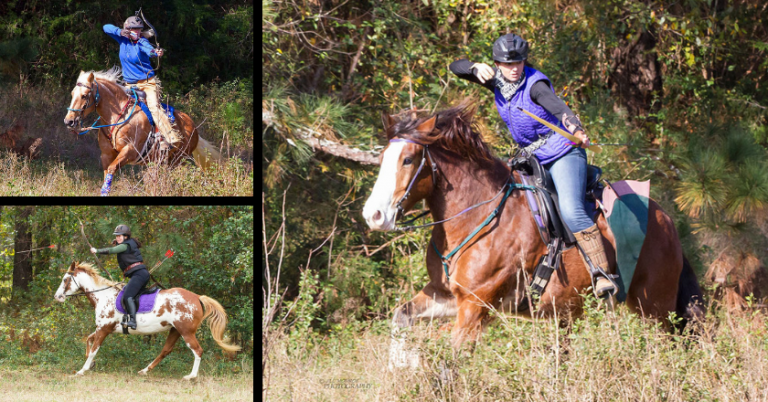 Welcome to Horseback Archery in Georgia! 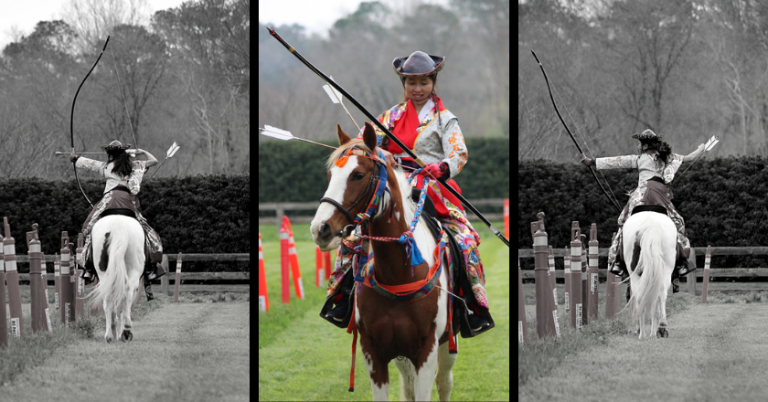 Yabusame horse archers from Japan visit the Atlanta area! and is unique in that it combines horsemanship skills with traditional archery. We’re not a club, we’re a community of fellow horse archers! 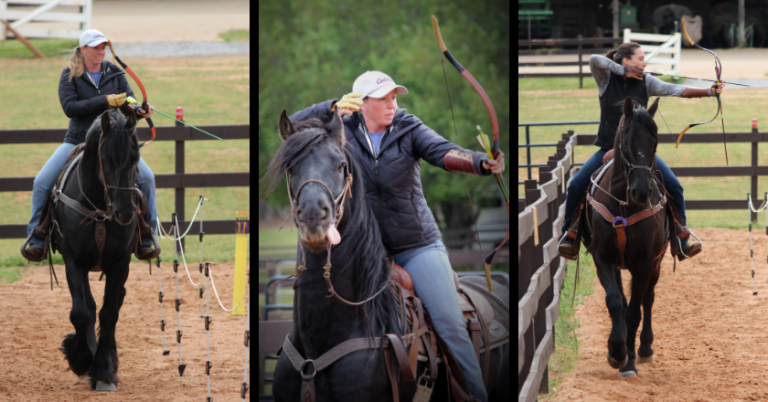 Georgia Horse Archers was founded in April 2016 by Kim Butler as a group interested in pursuing the sport of horseback archery, whether competitively or recreationally. 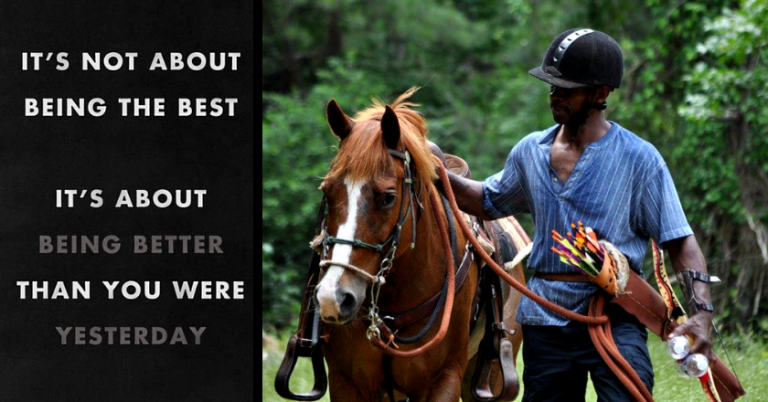 Our mission is to promote horseback archery as a sport in the Southeastern United States. We strive to create a friendly, social environment for anyone interested in this extreme sport to safely practice, socially meet, and just have fun! Georgia Horse Archers focuses on coordinating a variety of horseback archery events throughout the state, including demonstrations, clinics, and competitions. We host two popular competitions every year. 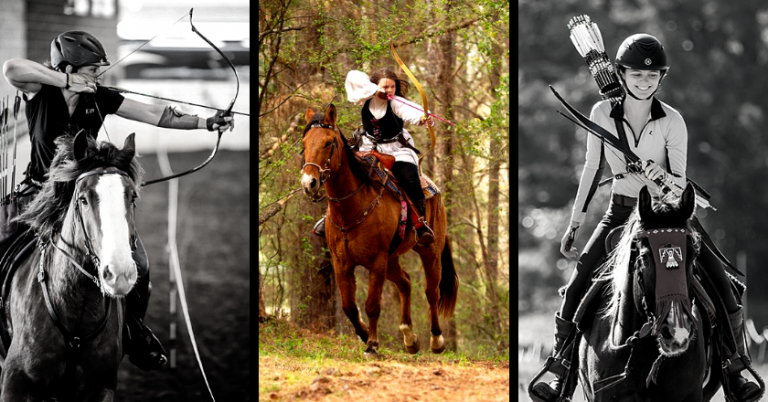 Our largest competition takes place every November, the Georgia Open Horseback Archery Tournament. Follow us on Facebook to stay up to date with our planned events! © 2019 Georgia Horse Archers, Inc.